Following are link if we have missed any click on any link for info on my blog ! 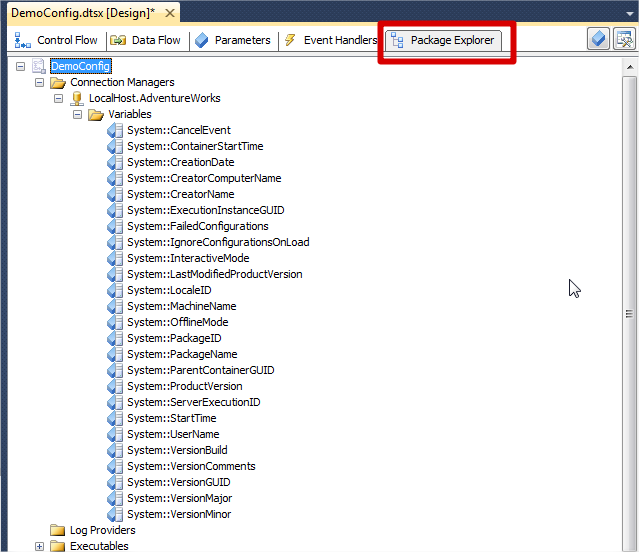 MSBI #70 – Developer Experience #1 – What’s new in SSIS ! No More NEW from Now !! 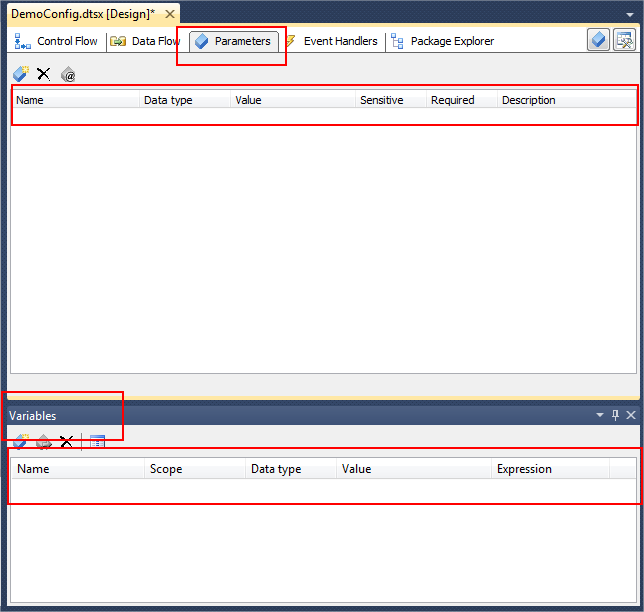 I just surprised and thought of posting it sooner about this lots of but not listed and observed and very highly useful features in SSIS 2012 in SSDT. 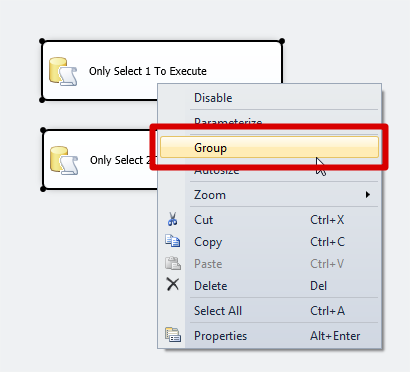 Just select and by using pointer task where you have to apply group. 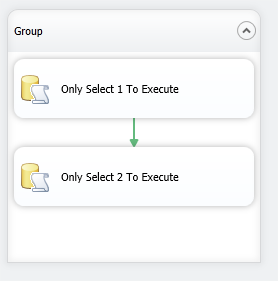 Once selected task are Highlighted we can group it easily . Wav !! 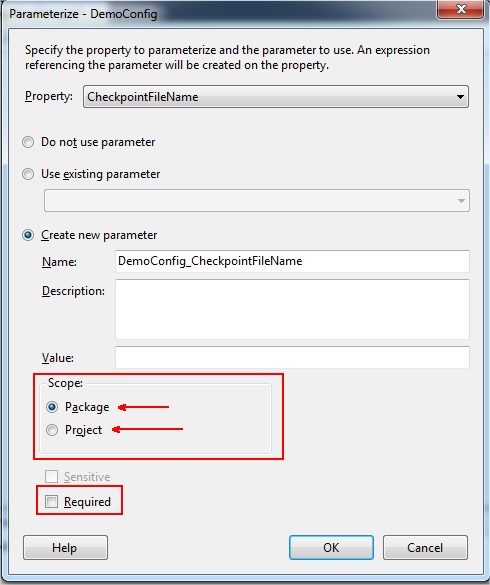 This is amazing so from now there is no headache for pointer very long and selecting task . 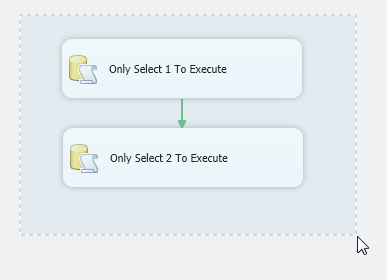 Just select once and go to desired task where we have to apply connection, remember your connection will follow you . 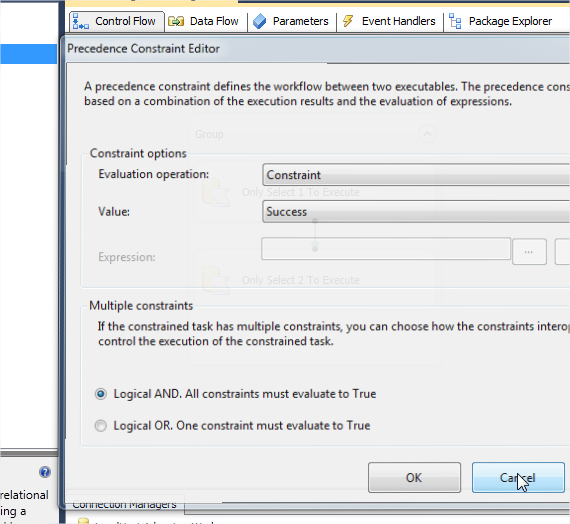 In Connection task , I mistakenly click on precedence constrain editor , And when i cancelled same i saw fade and fast effect of that prompt screen . 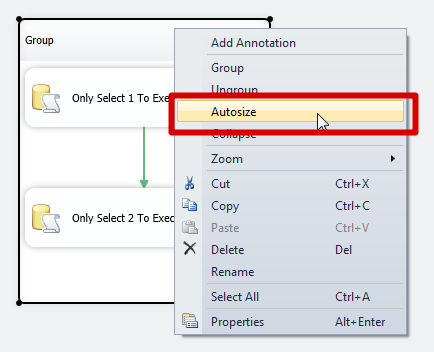 We don’t have click Tools and then Diagram just select Task and Click on Auto size it will make every alignment for you in proper manner. We can see separate existence of both type of variable . 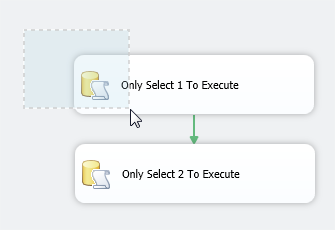 Hope you will like this post for New Features on SSDT and ready to use.